I have worked in several different industries during my career as a designer, including Toys, Computers and Paper crafting. 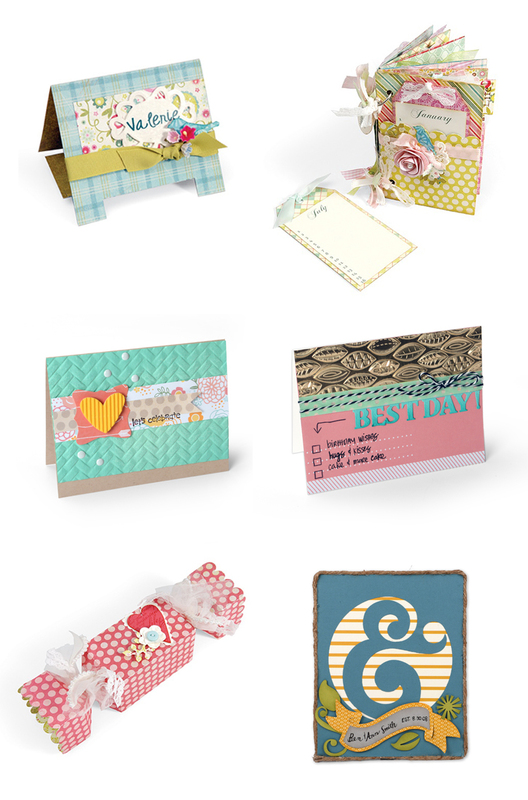 To see my most recent designs for Sizzix, click HERE. Below are a few of my favorite designs. These include stamps that I have designed as well as preliminary pencil sketches. I’ve also had my illustrations published in Sports Afield magazine. I enjoy the clean, thoughtful discipline of logo design. These are just a few examples. I have designed more packaging than anything else in my professional career. 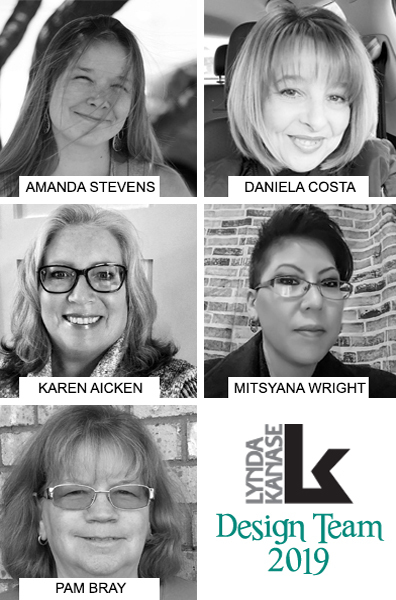 I have designed for products as varied as Toys to Solid Surfaces and craft designers as diverse as Tim Holtz and Stephanie Barnard. I have a degree in Graphic Design which means I often design printed collateral. I’ve had the opportunity to concept and design advertising, books, magazines, catalogs and brochures for companies such as Compaq, Apple and Ellison/Sizzix. I have been a crafter all of my life so I base my die designs on what I would want to use. 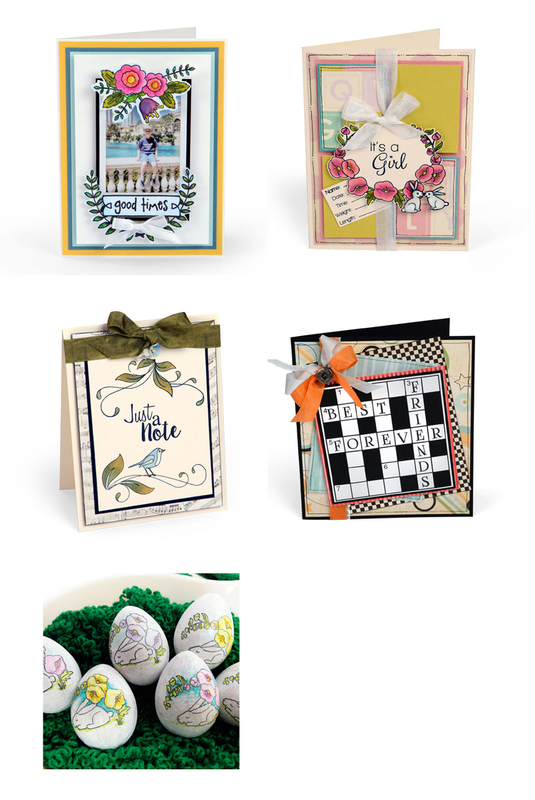 I enjoy using my imagination when designing my dies and especially love seeing how talented crafters think of different ways to use my designs. I have a soft spot for quilting. I enjoy working with fabric although not a very accomplished quilter. 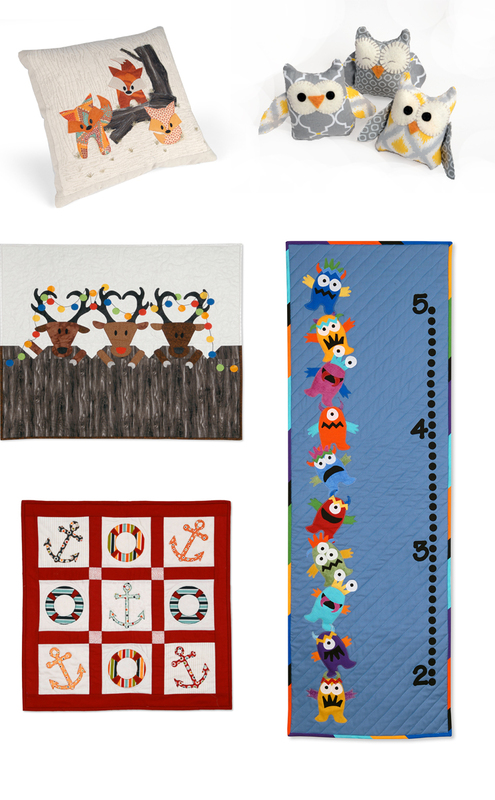 I do, however, enjoy seeing what the talented quilters and sewers make with my designs. The monsters on the growth chart below are made from a single die that has so many options. Even my reindeer design has the option of playing with the placement of the antlers to add variety. I enjoy drawing so designing stamps is a fun process. I like designing product that can be used in a variety of ways. Some of my more versatile designs includes a table tent for parties, a pocket page booklet, a candy-shaped party favor box and home decor items.